PARK FACING CORNER PLOT l THE BEST PLOT! 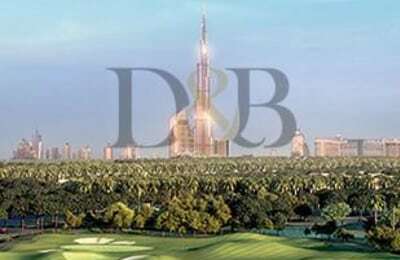 CALL NOW FOR BEST PLOTS IN DUBAI HILLS ! Ideal 6 bed villa with Golf course view!